Ever since an accidental discovery of PJ Masks on Disney Junior this Summer, the children have been obsessed!! For those who aren’t aware of PJ Masks, the programme follows three 6 year olds, Connor, Amaya and Greg, who lead relatively normal lives by day, where they are neighbours, classmates, and friends. However, at night, they become Catboy, Owlette, and Gekko, and fight crime as the PJ Masks superhero team. Together they go on adventures, defeat criminals, solve mysteries, and learn valuable lessons. And let me tell you, most kids I know are going crazy over it! 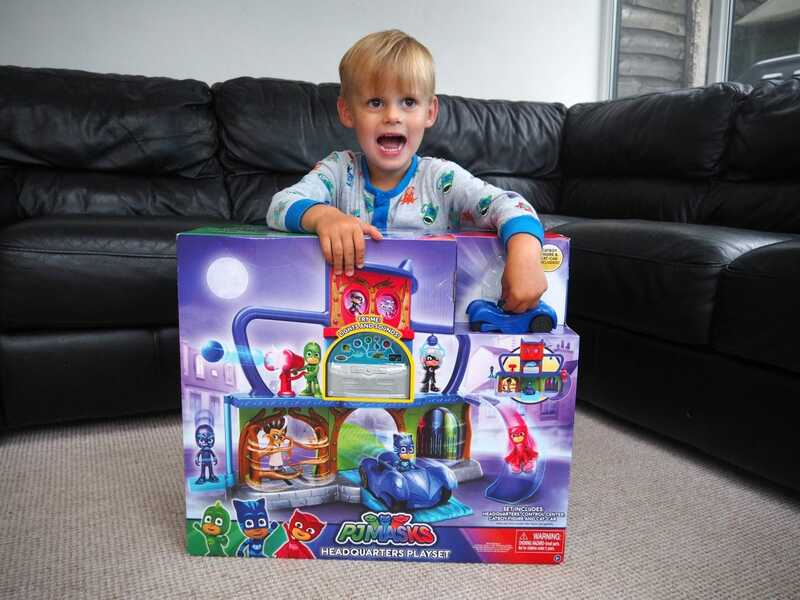 When we were sent the PJ Masks Headquarters to review, the children were over the moon, literally counting down the days until it arrived. Luckily for Harry it arrived on a school day and for once he had something all to himself! 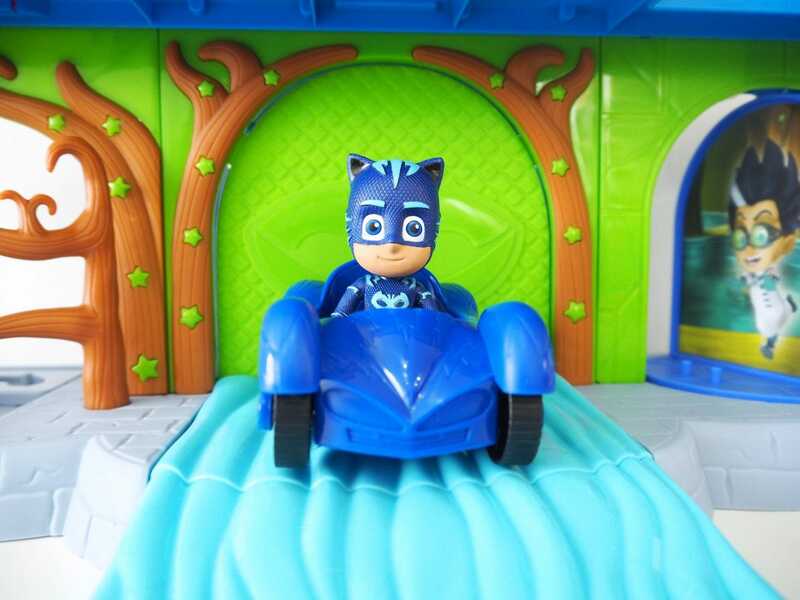 The PJ Masks Headquarters is set over three levels of play, features lights sounds and comes with Cat Boy and Cat Boy’s car. Luckily Harry’s favourite character is Cat Boy, so he was over the moon to have this one included. A fur-ball shooting spy scope. Training rings for Cat Boy. An elevator platform to move between the levels. Movable tree snarls to trap villains. Theme music and lights to activate the goggles for Owl vision. 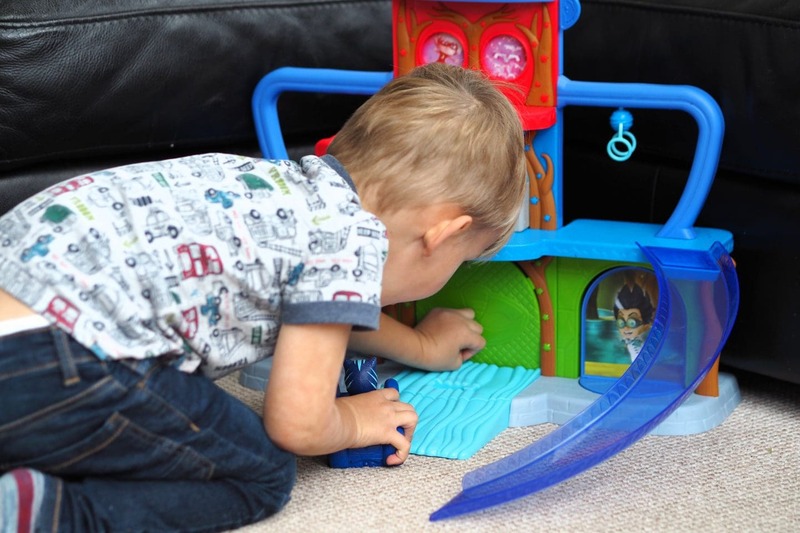 Harry absolutely loves the Headquarters play set and has spent hours each day completely engrossed in playing with it. 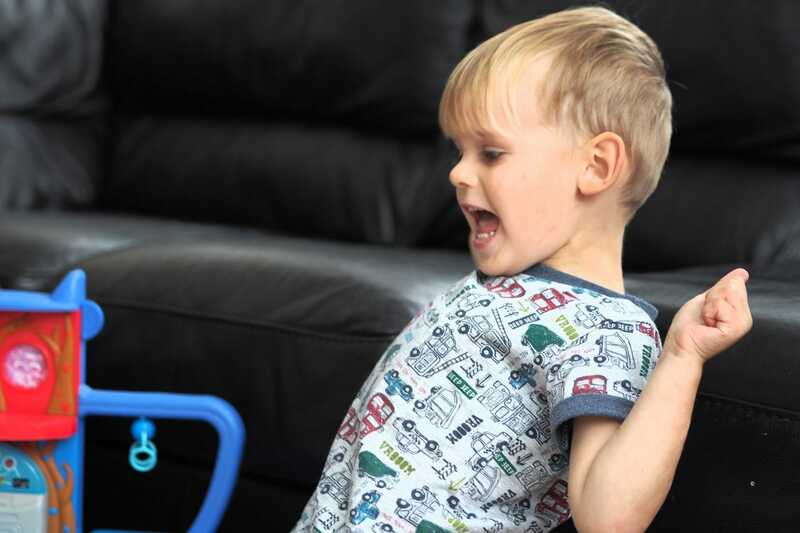 I love any kind of toy that encourages children to use their imagination, and eavesdropping in on his conversations with Cat Boy, it was evident that he was enjoying every moment. The down side for me is unfortunately the price. At £50 it is an expensive toy and personally I feel it is missing a few more figures to go with it. As with any toy, I dread opening it up to realise that there is just one figure, meaning that two of my youngest three are going to be sulking when they have to wait their turn to join in with the game. 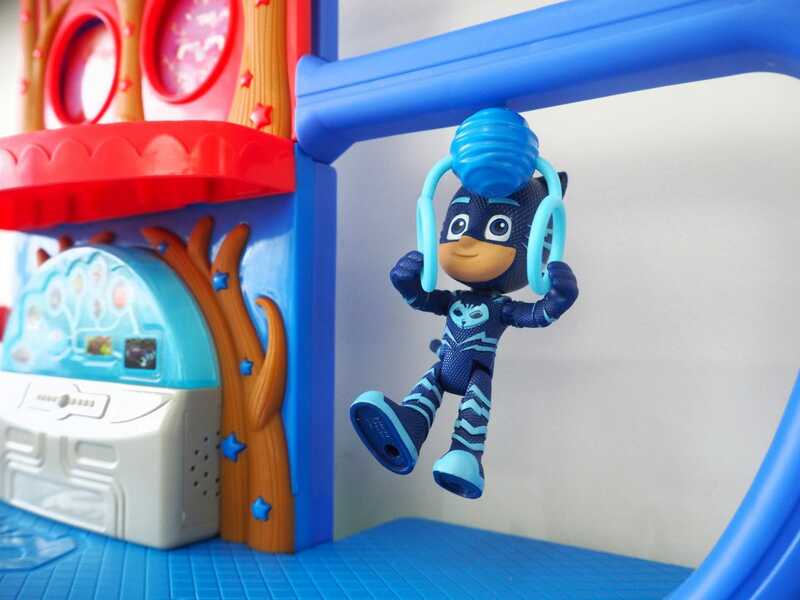 Additional PJ Masks figures are available to use with the Headquarters but obviously these would come at an extra cost. That said, I always think that when a toy makes my children as happy as this did, the cost becomes somewhat irrelevant. 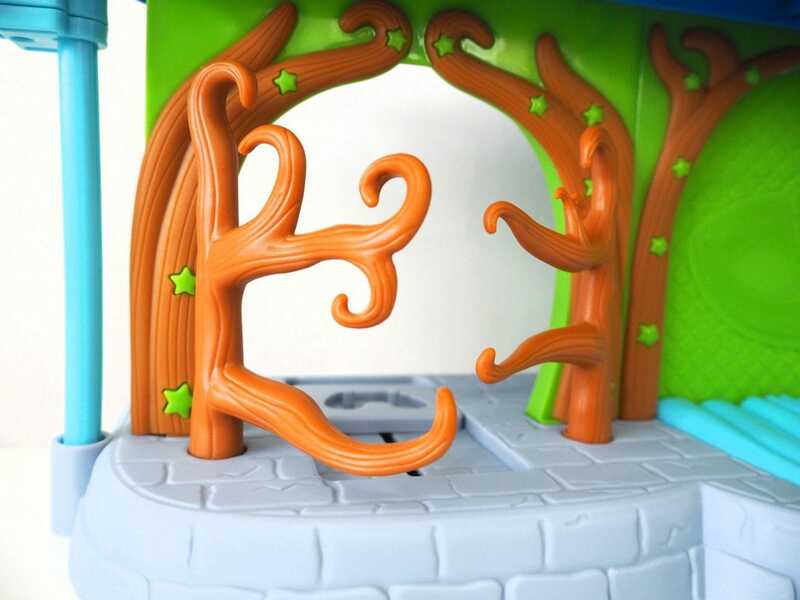 The children have played with this every single day since it arrived and the quality is great, meaning that they will get a lot of play from the set before they eventually grow out of it. 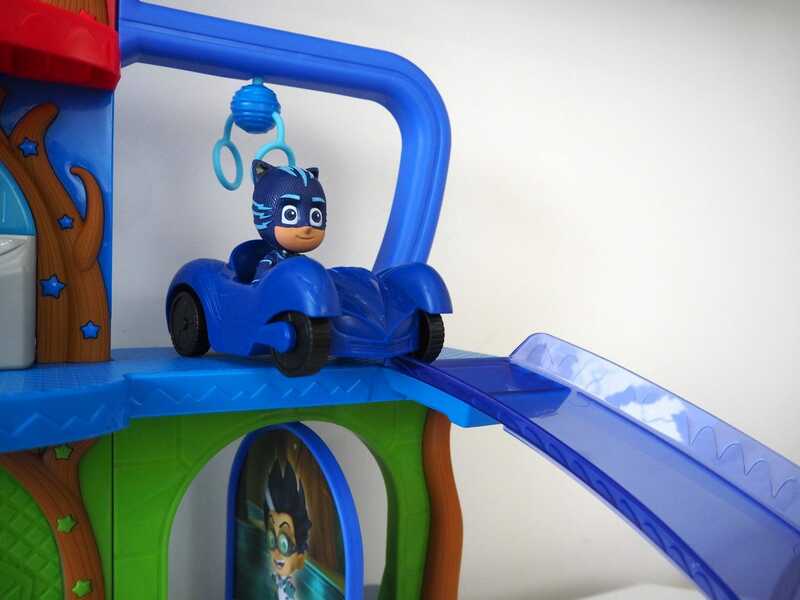 Plus if you could see Harry’s face when he is whizzing Catboy down the Gekko slide each day, you’d know why I recommend it for all PJ Masks fans this Christmas! My 5 year old is obsessed with PJ Masks at the moment. I actually bought her a set of the PJ Masks characters on eBay today as they were so much cheaper than in the shops. That all looks amazing. 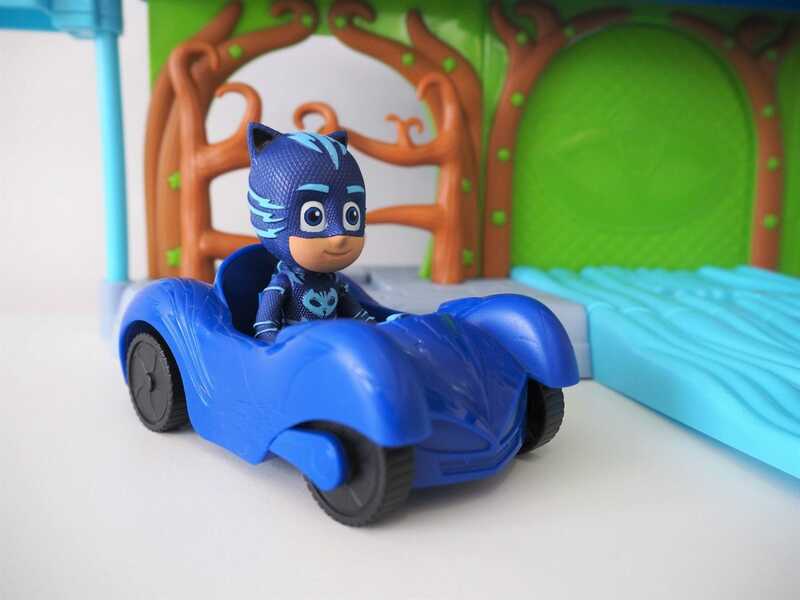 My daughter would love this – PJ masks is a favourite! 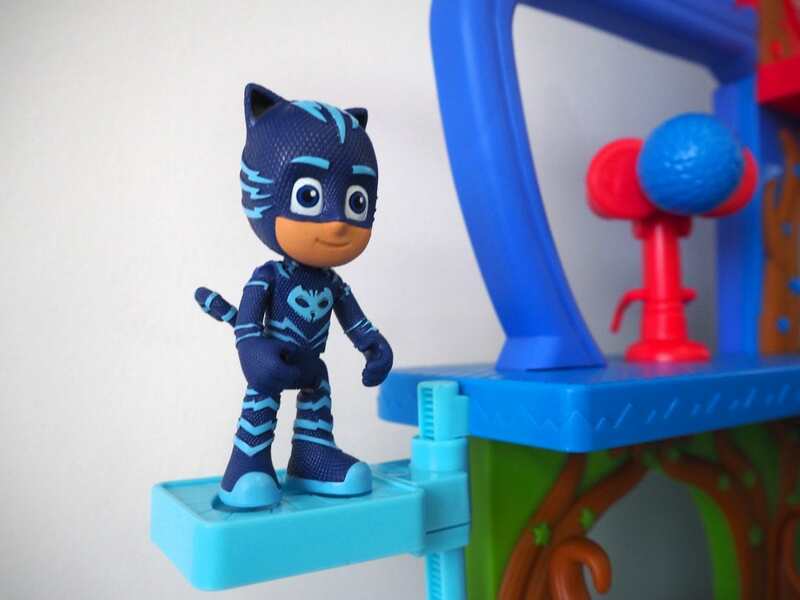 I’ll let you in on a little secret…..Catboy is actually based on the cheetah. But for national security reasons,we changed the name to Catboy. Mums the word….. This looks like it will be one of the must-have toys for this Christmas. My kids are too old for PJ Masks now, but my niece is crazy about them! She would love this toy, I’m sure. Oh wow, that looks like loads of fun! My kids would LOVE something like that! I love the look of this especially all the little interactive parts. My little girl has yet to discover PJ masks but I know a few friends children that absolutely love the show. I;ve never heard of these but I am sure they will be on many a child’s christmas list! I hate opening a toy to find out there’s only one figure too! It’s so frustrating knowing you’ll have to buy the rest! 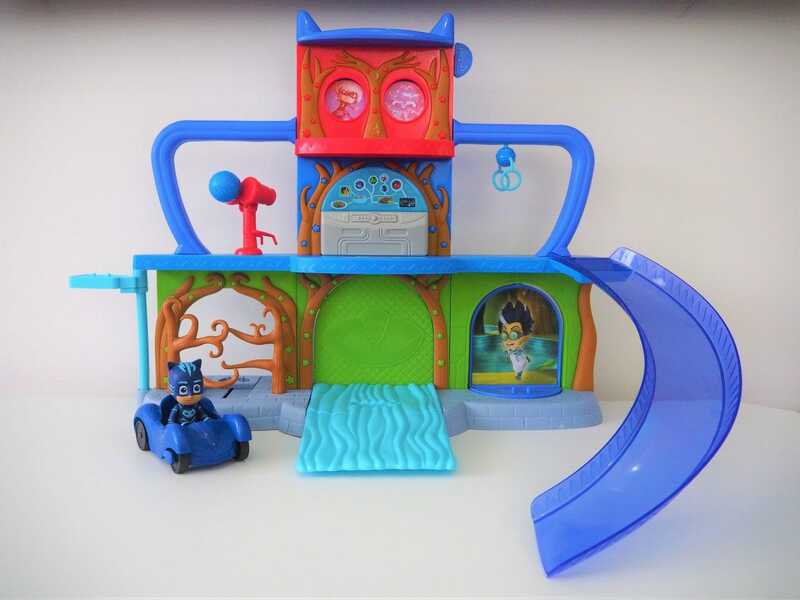 This looks like a great toy for PJMasks fans. I Our favourite is CatBoy too. I like sets that have sounds and action as try make it so much more entertaining. Oh my goodness! How fun! My two would love this. 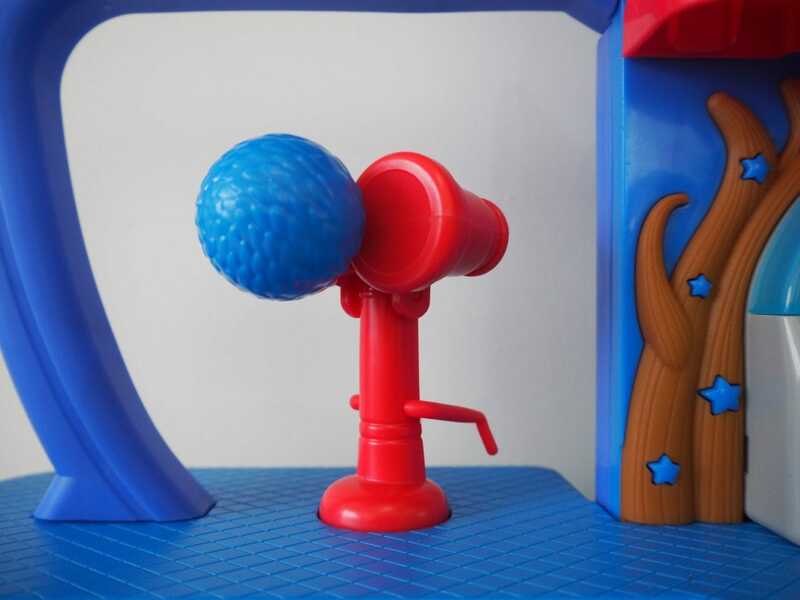 I love toys that really encourage imaginative and creative play. I can see your boy is totally loving this playset. It looks great. Finlay would love this in fact he told me today he was playing PJmasks at school with his little friend. He was Gekko while his friend was cat boy! I’ve never heard of these – think Lily might be a little too old but it looks fab! 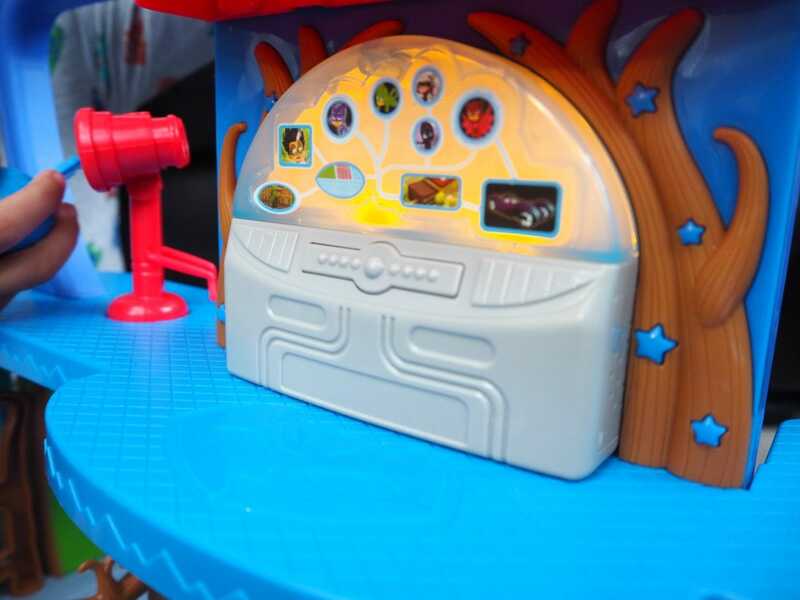 Agree with you on price too – the playsets are always so expensive!